A minimalist and professional configuration obtained through the purity of lines and the technologic nature of Capri. 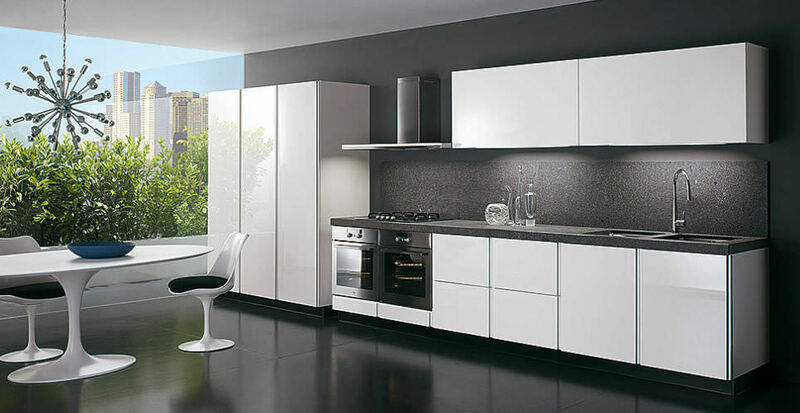 The huge thickness door is the exponent of the modern kitchen character which is a Biefbi exclusive design, where the opening is designed by two pure vertical lines. The wood is pleasing to the touch; elegant and refined in colours.